Your session was awesome!! I can’t believe Shane proposed! How exciting! Congratulations! 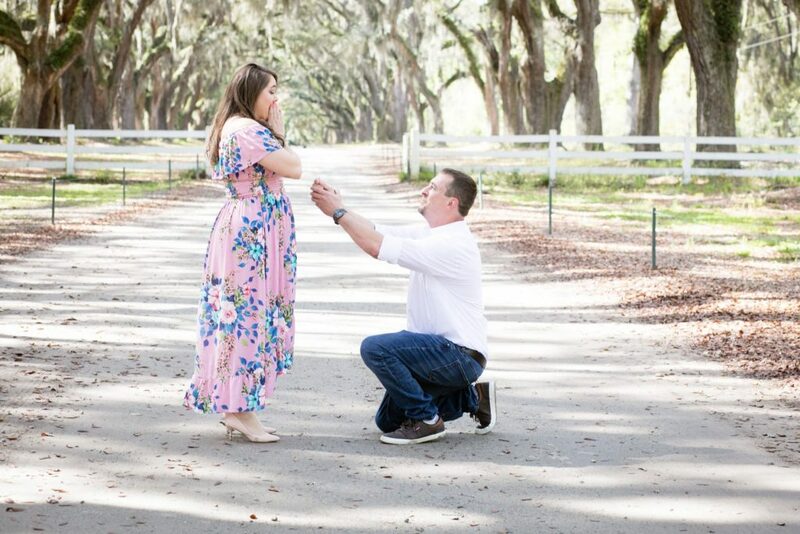 Jack and Ginni – Surprise proposal -photos at Forsyth Park ! She Said Yes!